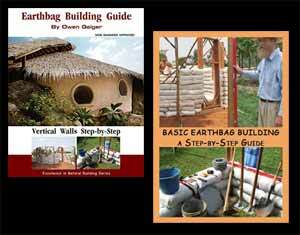 Learn how to make beautiful, non-toxic houses out of recycled materials for around $8/sq. foot. Thank you. I love your place. May I visit it next summer July 2019?